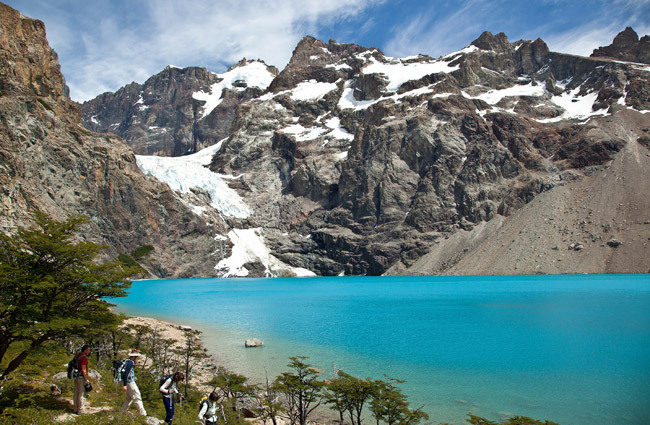 Hike through Laguna Azul with Quasar Expeditions’ Patagonia Overland Safari. 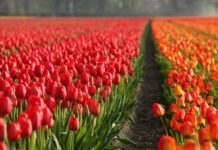 Clients looking for tailored luxury itineraries, high-end accommodations, private guides, and unique travel experiences can find it all, and then some, on these cultural and adventure tours to Argentina, Thailand, Japan, and Switzerland. Quasar Expeditions has enhanced its adventure and luxury offerings with its newest itinerary, the Patagonia Overland Safari, which allows travelers to experience Patagonia in a Jeep Wrangler Rubicon, equipped with a navigation system. Quasar’s Jeep safaris offer travelers three distinct options for travel: Travelers can either be accompanied by a tour leader, who also serves as a driver; be the driver, but also be accompanied by a tour leader; or chose the self-drive option where travelers rely on the GPS Ranger installed in the vehicle to navigate the terrain. “Guests have the option of five- or eight-night programs, depending on whether they choose the combination of Chile and Argentina, or a Chile only itinerary.”adds Diez. The Patagonia Overland Safari includes eight nights in Chile and Argentina; five-star accommodations at Singular Hotel, Eolo Lodge, and Tierra Patagonia; daily breakfast, lunch, and dinner; fuel for the Jeep throughout the trip; insurance for the vehicle and passengers; entrance to parks; beverages; as well as hiking, horseback riding, and ice trekking excursions. 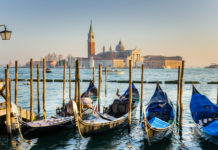 Travelers can also customize their experience by combining any two half-day programs, or choosing one full-day program. Possible adventures include fly fishing the Santa Cruz River; a catamaran journey around the Perito Moreno Glacier; and kayaking Lake Gray to name a few. Travelers can also extend their Patagonia trips with packaged or tailored wine tours, paired with cultural and culinary stops in Chile. Rates start at $6,450 pp. For more information, visit jeeppatagoniaexpeditions.com. Starting in 2015, travelers can book the 12-day Thailand to Myanmar tour with Alexander+Robert’s Small Group Journey. “What makes this trip unique is that no one combines it with Thailand. 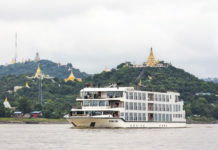 Most Americans are going on cruises [to Myanmar], which means they miss a lot of the land excursions,” says Bob Drumm, president of Alexander+Roberts. On this trip, travelers experience Buddhist traditions when they join Bangkok residents for their daily alms ritual, and meet with the monks at Wat Pho. Then, a nighttime culinary tour of Bangkok features many of the popular food vendors of Chinatown. “It’s a safe place to go and eat and it’s really colorful there,” adds Drumm. Travelers will also visit remote hill tribe villages outside of Chiang Mai, and go on a jungle exploration on top of an elephant, ox-cart and a bamboo raft. 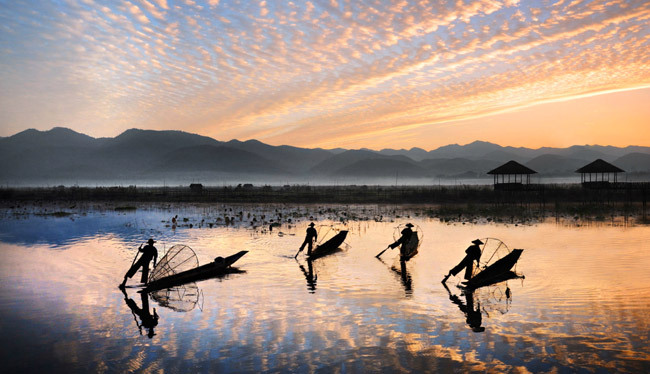 They will also view the sunset from atop one of Bagan’s ancient pagodas; visit remote, less visited temples by a horse-drawn cart; and experience the ancient traditions of daily life along the shores with a 2-night stay at Inle Lake. “Cruises are fine [for tours], but you’re removed from the society you’re visiting. We don’t do that on this trip, you’re really up close to the people you’re visiting,” says Drumm. The Thailand to Myanmar trip is priced at $6,399. Now through Dec. 31, 2014 guests can save $1,000 when they pay in full at the time of booking for travel through May 2016. For more information, visit alexanderroberts.com/Destination/Asia/Thailand-to-Myanmar. 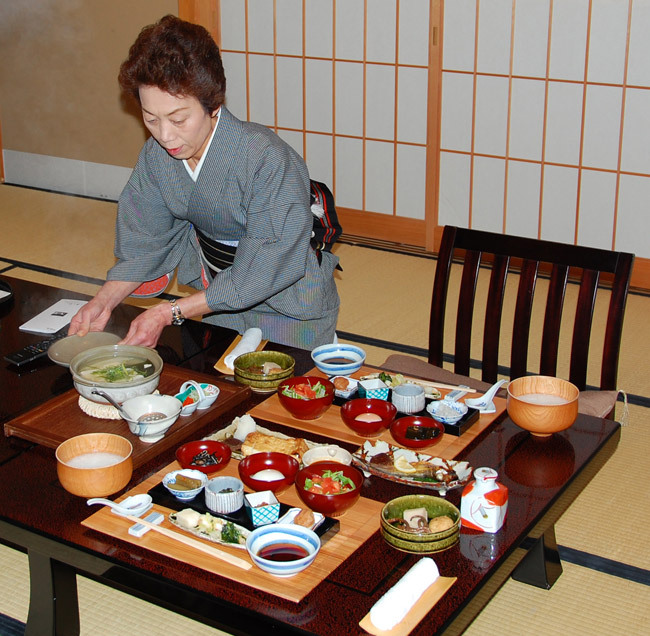 Artisans of Leisure’s private Japan tours are tailored to fit the traveler’s interest. Artisans of Leisure offers various luxury tours, such as its private tours to Japan and its Luxury Switzerland Tours. The luxury Japan tours feature carefully chosen rooms at the best hotels and ryokan (traditional inns), private guides and drivers, as well as travel by shinkansen (bullet train) in first-class seats. Ganz adds that their tours differ from competitors because many of their in-house travel specialists have lived in Japan for years. 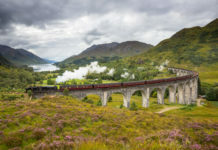 “We have traveled extensively throughout the country and return regularly to keep up-to-date on the latest developments. We have extensive connections in Japan, which allows us to offer very in-depth and immersive cultural tours that appeal to luxury traveler,” she adds. When it comes to luxury travel in Switzerland, Artisans’ Luxury Switzerland Tours offer preferred rooms in Switzerland’s luxury hotels and resorts; private guides for flexible touring based on the traveler’s interests; luxury vehicles for private touring and transfers; first-class train tickets and luggage transfers; personalized itinerary planning; as well as restaurant reservations, shopping recommendations, tickets to cultural performances, and exclusive access to local activities and experts. For more information, call (800) 214-8144 or visit artisansofleisure.com/tour/Switzerland_tours_luxury_travel.